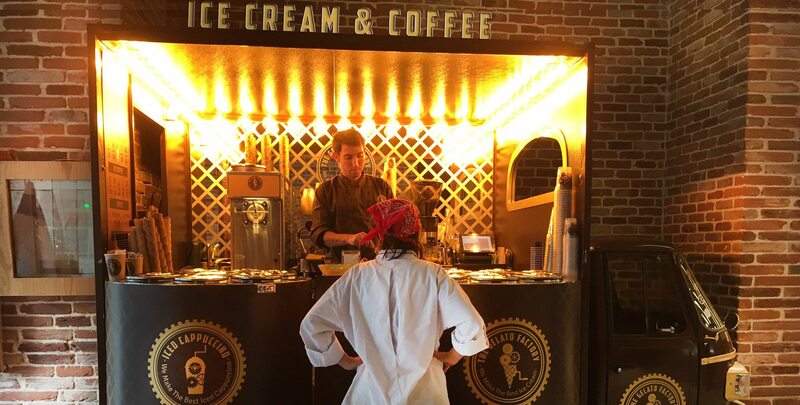 The Gelato Factory is a new brand of manufacturer and distributor of authentic Italian Ice cream and ice cream novelties as well as traditional ice cream flavours located in the brand new and beautiful sarona market in tel aviv. The ice cream in the Gelato Factory is made in house on a daily basis. The Gelato Factory pride themselves on a variety of flavours from the most traditional to wild and experimental, made from the best and highest quality ingredients imported from Italy. 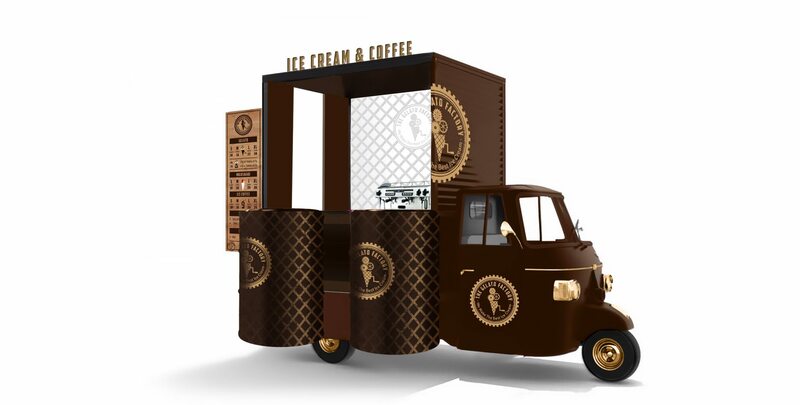 we were requested to come up with a concept for the Gelato Factory car that will make it stand out and be unique. our strategy and concept were very simple: keep it simple! 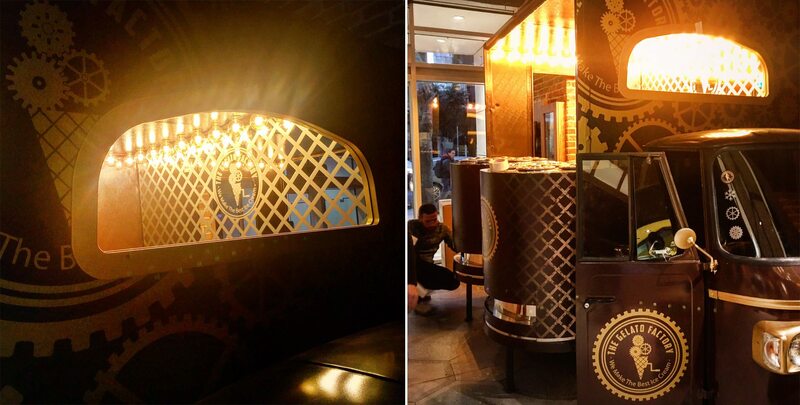 but cool in keeping with the brand image and main concept. the whole brand identity design is of a waffle pattern, the idea is to create an association of ice cream through each item, with a distinct quality and unmistakable look. The Gelato Factory is on the go!